The co-founders of Instagram are resigning their positions with the social media company without explanation. 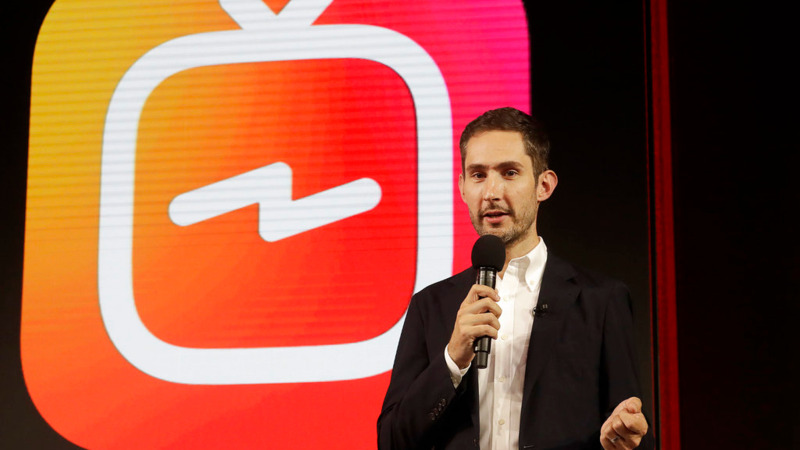 Chief Executive Kevin Systrom said in a statement late Monday that he and Mike Krieger, Instagram's chief technical officer, plan to leave the company in the next few weeks and take time off "to explore our curiosity and creativity again." "Mike and I are grateful for the last eight years at Instagram and six years with the Facebook team," Systrom said. "We've grown from 13 people to over a thousand with offices around the world, all while building products used and loved by a community of over one billion. We're now ready for our next chapter." "Building new things requires that we step back, understand what inspires us and match that with what the world needs; that's what we plan to do," Systrom said. "We remain excited for the future of Instagram and Facebook in the coming years as we transition from leaders to two users in a billion." No explanation was given for their sudden departure from the photo-sharing network they founded in 2010. 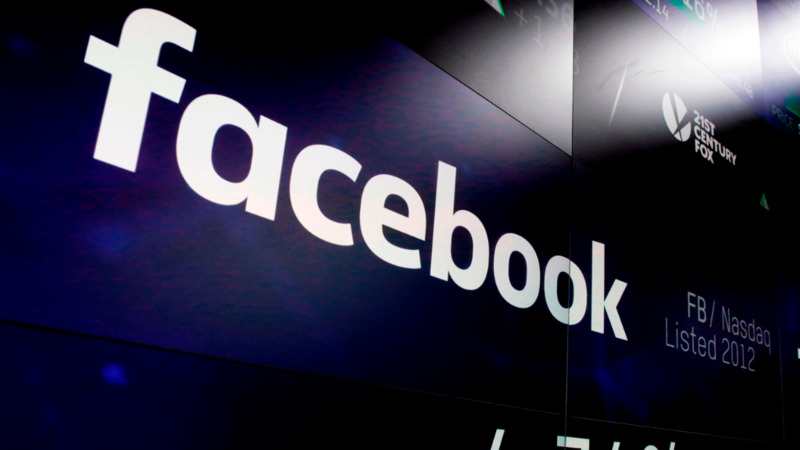 Facebook bought Instagram in 2012, just before going public, at a price that seemed inconceivable at the time — $1 billion — especially for a little-known startup with no profit. At the time Instagram was ad-free, with a loyal following of 31 million users who were all on mobile devices — still a somewhat elusive bunch for the web-born Facebook back then. Since then, the service has grown to more than 1 billion users and has of course added plenty of advertisements. Facebook CEO Mark Zuckerberg called Systrom and Krieger "extraordinary product leaders" and said he was looking forward "to seeing what they build next." The departures are a challenge for Facebook. Instagram has been a bright spot for company not just because it's seen as a more uplifting place than Facebook itself, but because it is popular with teens and young people — a group Facebook has had trouble keeping around. 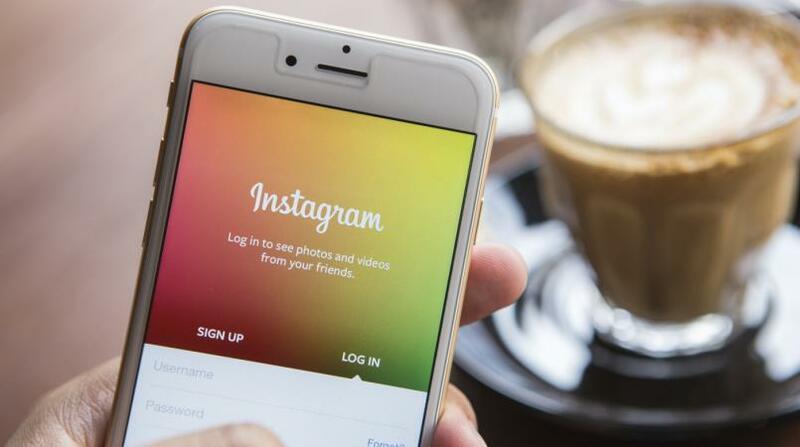 Instagram has largely escaped Facebook's high-profile problems over user privacy, foreign elections interference and fake news, even though it is not immune to any of these things (Facebook recently disclosed it has deleted hundreds of pages on its namesake site as well as Instagram that were linked to global misinformation campaigns intended to disrupt elections). Though Systrom, in the early days of Instagram ads, famously checked each one personally to ensure it aligned with the app's aesthetics, he was not as loudly anti-ads as the founder of another popular Facebook-acquired mobile app, WhatsApp. WhatsApp's CEO Jan Koum resigned in April. Koum had signaled years earlier that he would take a stand against Facebook if the company's push to increase profits demanded radical changes in the way WhatsApp operates. In a blog post written when Facebook announced the biggest acquisition in its history, Koum wrote that the deal wouldn't have happened if WhatsApp "had to compromise on the core principles that will always define our company, our vision and our product."